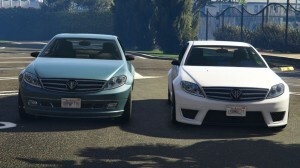 The Benefactor Schafter V12 is a modified original Schafter as part of GTA Online Executives and Other Criminals update, as the name suggest, sports an improvised V12 engine, which offers more power to the vehicle, compared to the basic model. The Schafter V12 is dramatically different than the normal counterpart (so much so, it’s classified as a Sports car rather than a Sedan). Powered by its massive 6.0L V12 engine, the Schafter V12 is capable of being propelled up to deceptively high speeds. The engine sound is much louder and prominent than the standard version, making it sound very powerful. 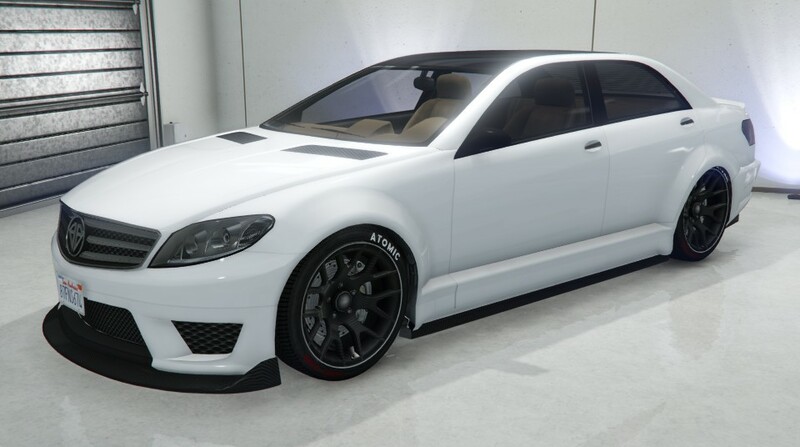 Its outright performance is much higher than its simple appearance implies, with acceleration being mostly comparable to the Pegassi Zentorno and a top speed which rivals the Truffade Adder. Handling is a bit of a mixed bag: it has a very tight cornering radius and strong response time (true to its Sedan origins), but the extremely powerful engine makes it prone to oversteer and lose control. Keeping it under control is no easy feat in the corners, as the torque put out by the engine is significantly more than the car can handle. Crash deformation is acceptable. 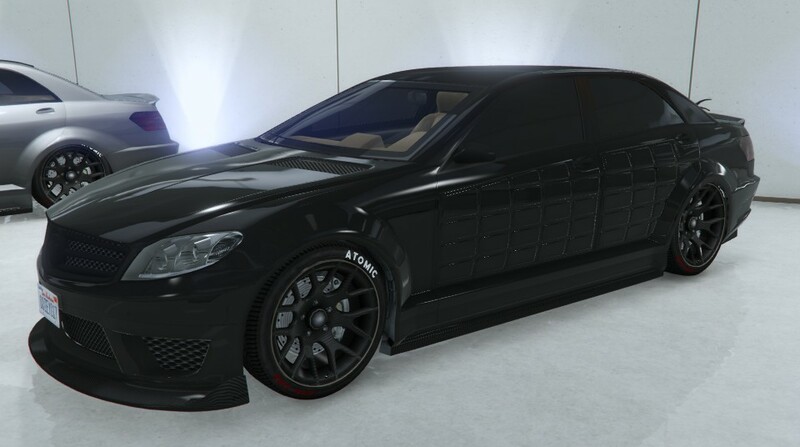 An armored version, dubbed the Schafter V12 (Armored) exists. It holds the same design, yet features window armoring around the pillars and window frames and offers more protection to the player, engine, and deformation of the chassis and window pillars. The Armored Schafter V12 trades some acceleration for a slightly higher top speed, and also gives the vehicle limited resistance to explosions. It’s able to take one direct tank shell without being destroyed, and can take one sticky bomb as well (a second sets the car on fire). The increased weight means response time is slightly less than the normal version.